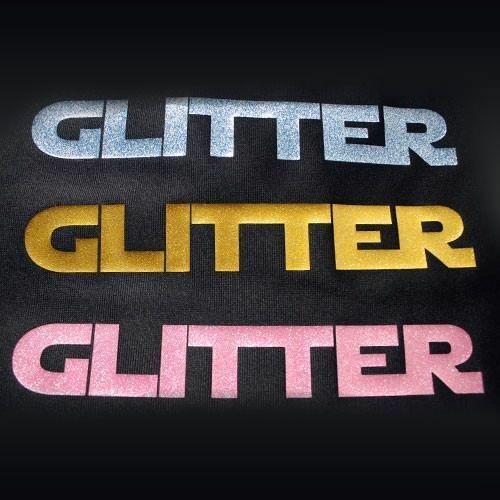 Siser Moda Glitter 2 is a new PU material, specifically designed for use on cutting plotters. It is available in 40 different colors with thickness of 380 microns. 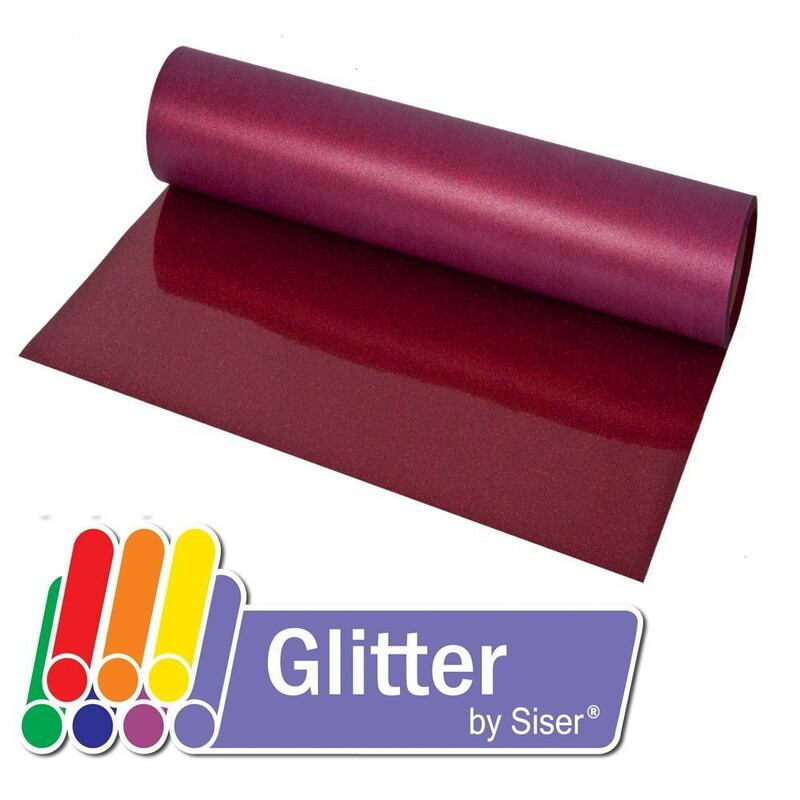 The materials can be purchased per meter with width 50 cm and maximum roll length 5 m.
Siser Moda Glitter 2 is a new and easy to use heat transfer material specifically designed to create colorful fashion looks with today’s trendiest shades. The colors are vibrant with sandy feel and maximum sparkle! 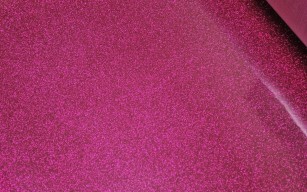 Siser Glitter is very easy to weed, with static and non-pressure sensitive backing. 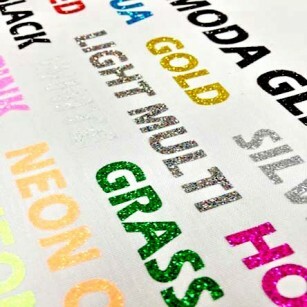 The glitter effects are great for cheerleading, dance and gymnastics. The glitter is embedded so it is not as hard on the blade. The material should be cut in reverse. When applied on the cloth, the backing paper can be used to protect it and thus no additional material is needed for the application. You can sublimate directly on the material. 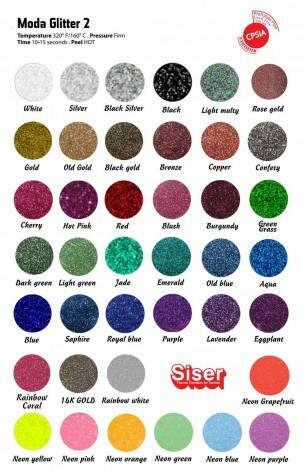 Siser Moda Glitter 2 replaces the old Moda Glitter which was 3 times thinner. Siser Moda Glitter 2 is suitable for cotton and polyester textiles as well as blends of these materials. It is also suitable for Elastan. It is not suitable for treated and dye sublimation fabrics. For application instructions and usage please check the document in the Technical Information tab. Read more about the product on siser.it. Siser Glitter is REACH approved. 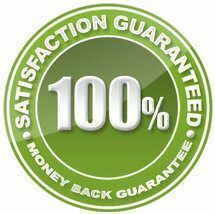 It is important to note that it is no suitable very small details due to its special structure. Siser moda glitter is a great textile vinyl! Great! I bought it by the meter!